After engaging India against the corruption in a nation-wide protest, activist Anna Hazare has claimed that ‘BJP used him 2014’ and helmed to power but did nothing to appoint the Lokayukta and implement the Lokpal. 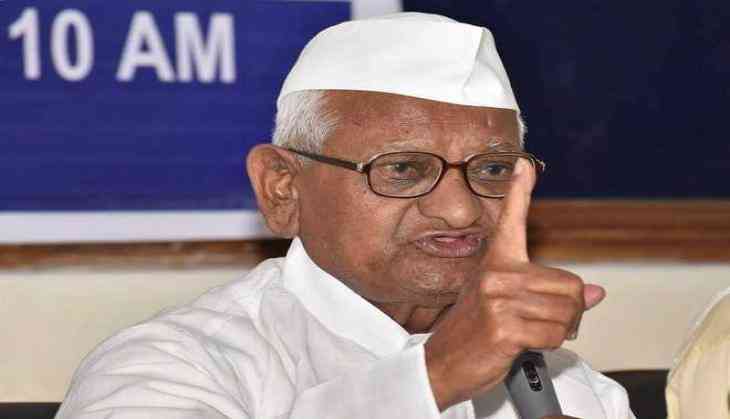 Anna has said that all those who were with him during the movement in 2011 till 2014 have gained directly or indirectly from his agitation and moved on in life, leaving behind the soul motif of the campaign. The Supreme Court has reprimanded the Modi government to appoint the Lokayukta as soon as possible.